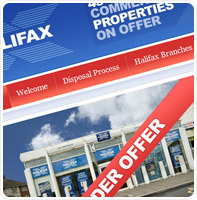 Online interative sales tool with private document management system. 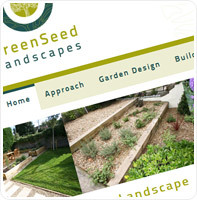 A online portfolio including dynamic brochures & map based search tool. 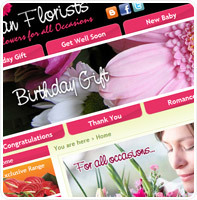 Dublin-based florist website with full e-commerce and CMS management. 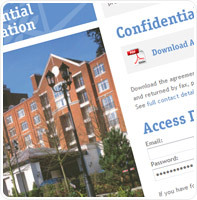 This stylish group website for a four-star suite of hotels developed by Silverink. 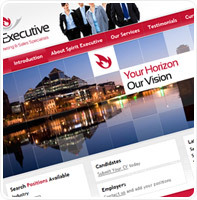 A comprehensive recruitment website with job search tool & CMS facilities. 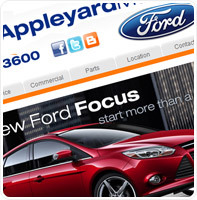 This premier dealership's new site features secure applications, a used car database and more. 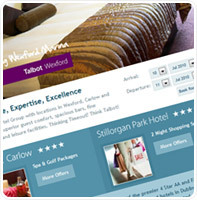 A Silverink-built new site featuring enhanced CMS functionality such as an updateable portfolio database. 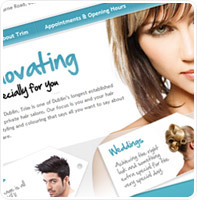 This premium Ballsbridge-based hair salon website includes a style gallery.